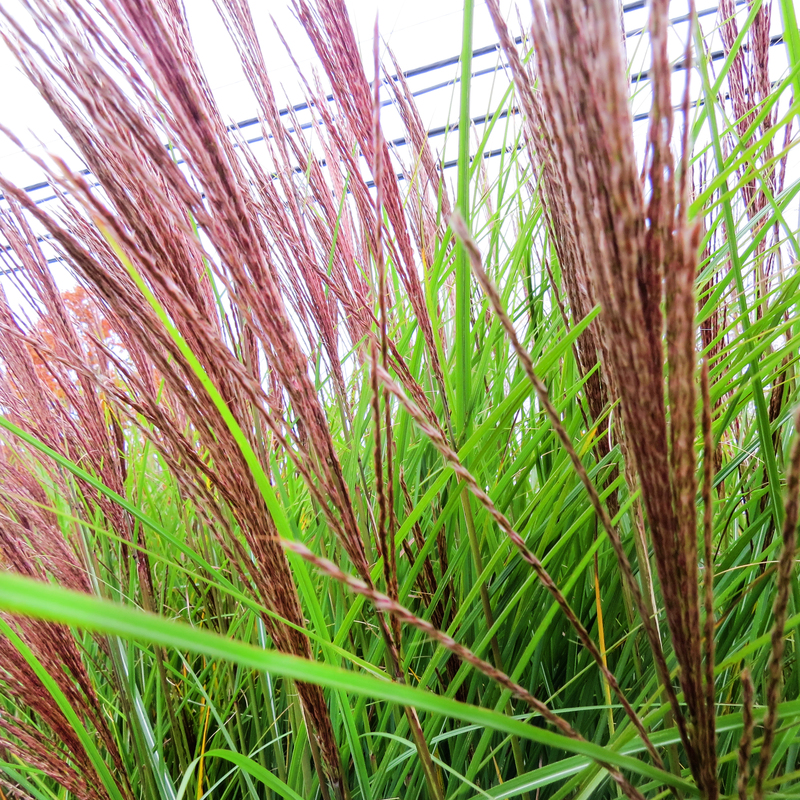 For late summer and fall excitement, consider adding ornamental grasses to your yard. They can be a nice accent in the garden or provide privacy by the poolside. 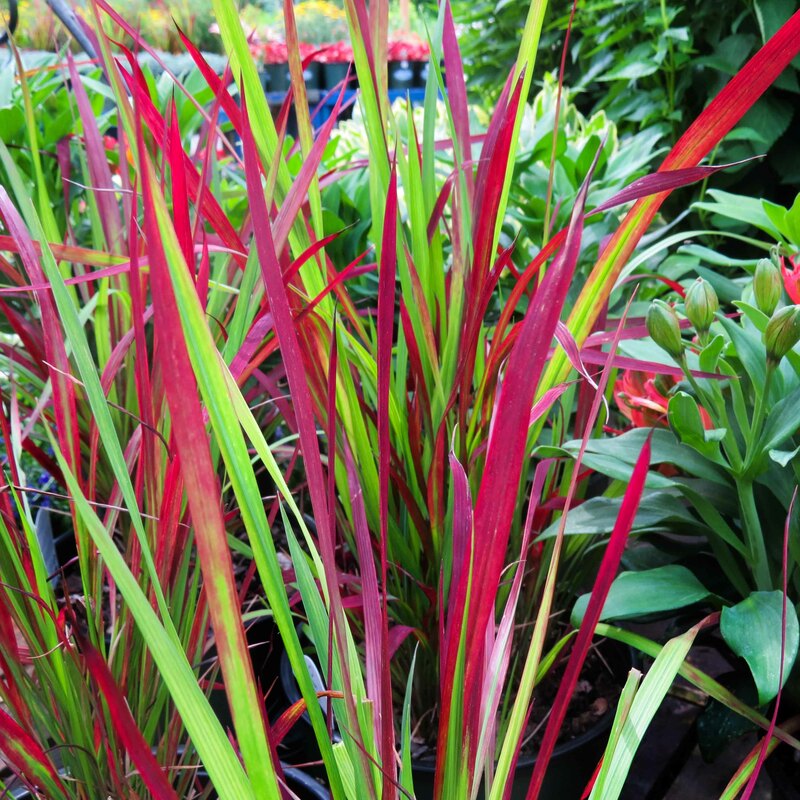 They are easily maintained, simple to grow, and will make beautiful additions to already alluring landscape themes. 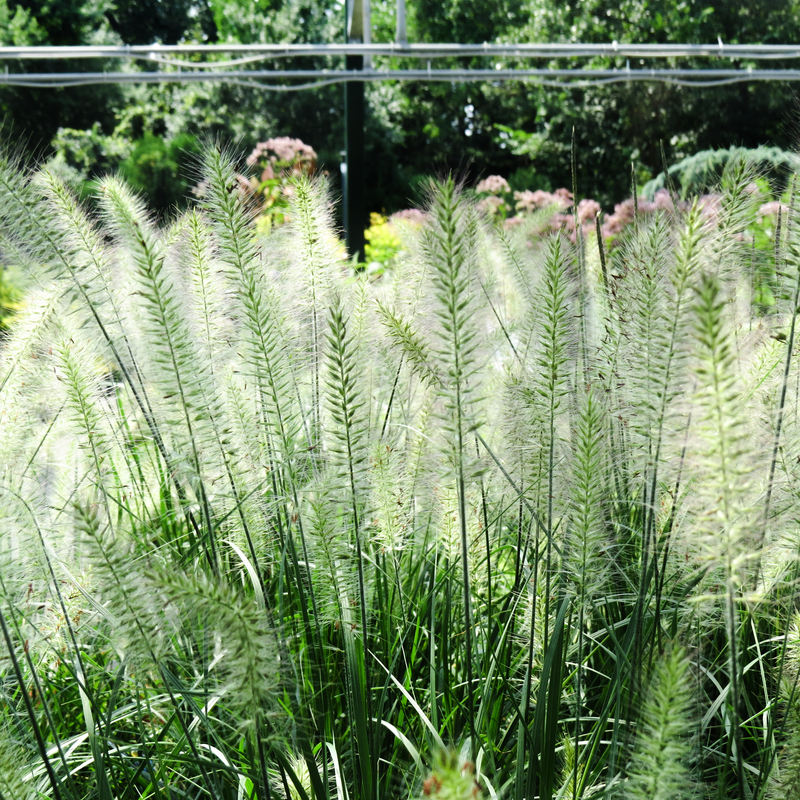 Varying in size from diminutive 10-inch to towering six foot types, grasses are remarkably diverse and can find a place in almost any garden. Watch throughout the summer as they wave with every breeze and present their color finale from fall to early winter. Depending on the particular variety of grass, they should usually be cut back in either fall or spring to just a few inches above the ground. 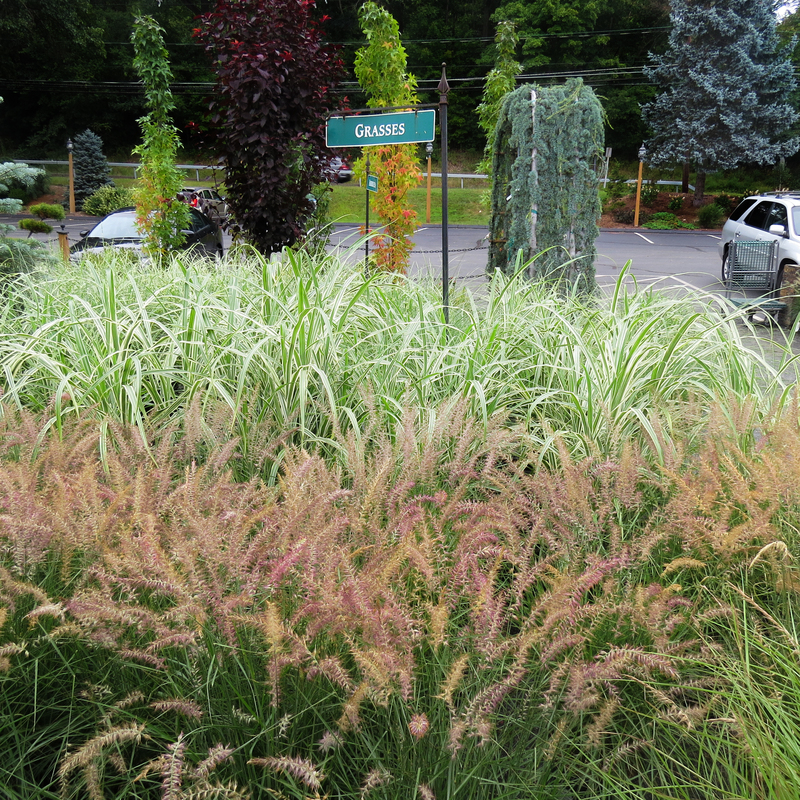 After their root systems have had a year or two to develop, most grasses can be divided and planted elsewhere. 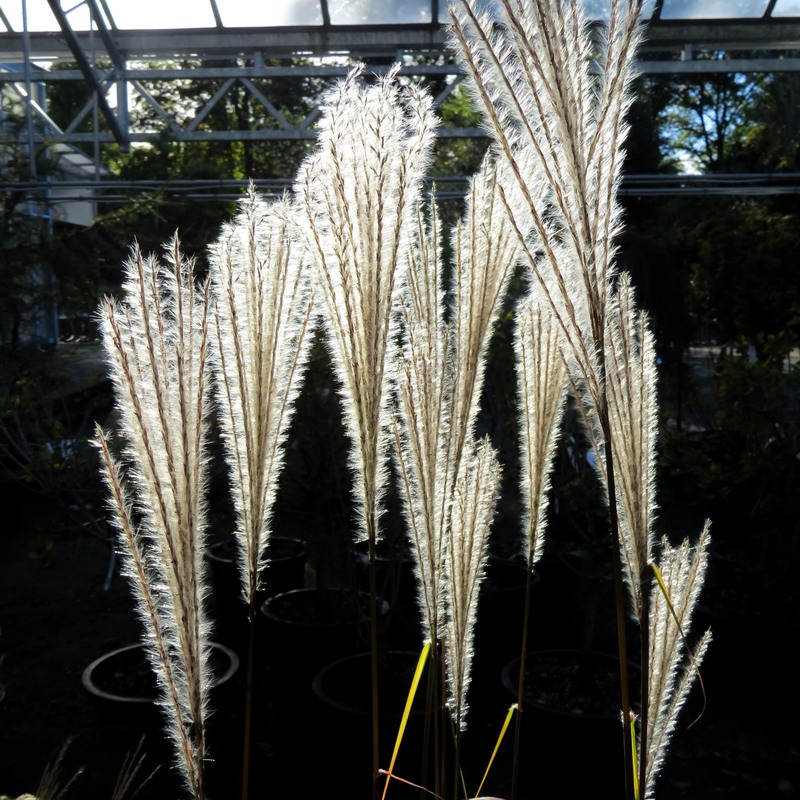 For more information on dividing grasses check out this article. For prices and availability please call us at 860-872-7291.